We can assist you with your basic mending needs. Need an easy hassle free drop off point for your mending? 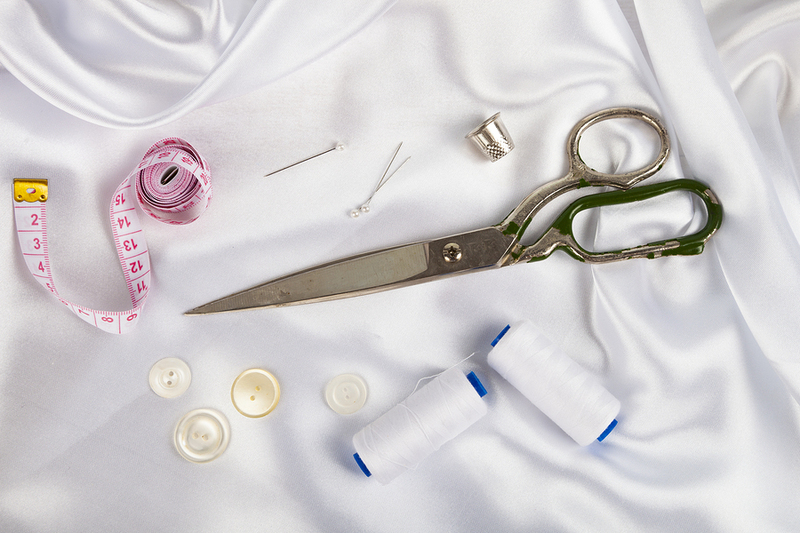 We use qualified seamstresses for all our mending services. We only offer the basics, if you have something more complicated give us a call and we can point you in the right direction. Here at Darwin Laundries you can drop your garments at any of our locations into our secure laundry lockers or to our staff at Parap Express Laundromat Mon-Fri 9am to 12pm. Mending is available Monday-Friday only, please allow 1-2 weeks turn around.